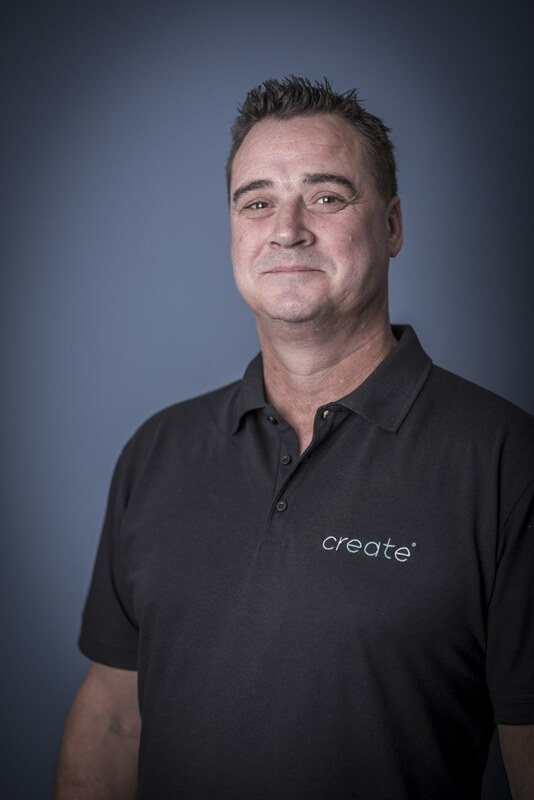 Chris Taylor is a Senior Event Manager here at Create. The best event he’s ever worked on was for Deutsche Bank, six years ago. The Killers played an intimate gig for the 400 guests and everything ran exactly according to plan! Chris’s last supper would be spaghetti alle vongole to start, sirloin and fries with peppercorn sauce for main and bresaola with rocket and parmesan for dessert. He’s not a fan of sweet things!